Zambia has a legendary history of traditional safaris, with enough space to top the list of uncluttered safari camps in Africa. Kafue, North and South Luangwa, and the Lower Zambezi National Park promise adventure, bush walks, canoe safaris, and night drives. The peak safari season runs from June to October. Then the rains arrive and Green Season begins. Dry harsh landscapes turn into a rich swathe of green that feeds the young, clears the sky of dust and prepares the land for the next season. It’s a sight to be seen and perfect for photography. 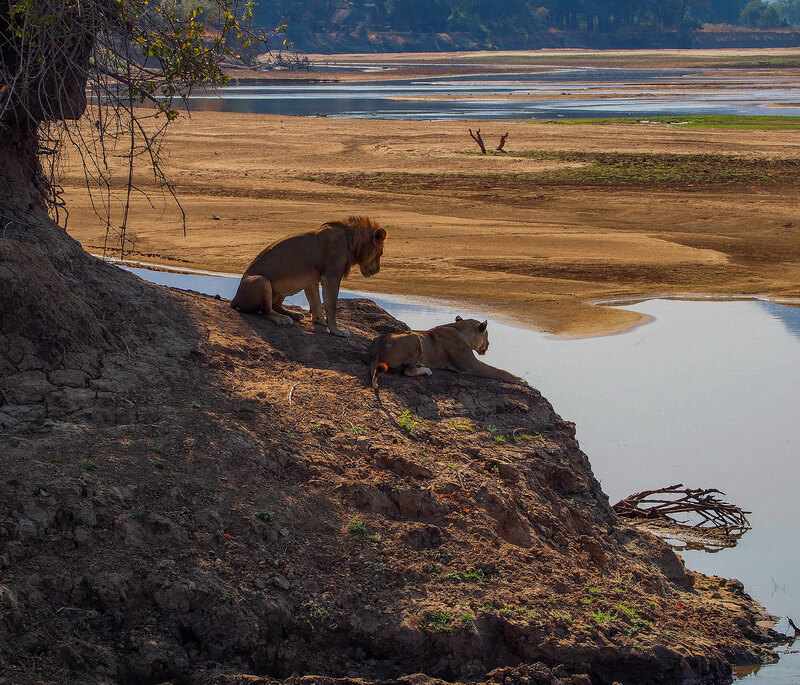 Talk to us about a custom-made holiday to Zambia. 7 hours direct to Lusaka. Yes, child friendly camps, lodges and safari houses are available. Whatever your travel dreams, Africa Connection can custom-make your holiday. Browse these recommended countries and let us guide you on where to go in Africa. Botswana is home to some of Africa’s most extraordinary wildlife viewing. Safari camps and lodges are in rarely-visited ecosystems where wildlife continues to multiply. Namibia is one of the few self-drive destinations in Africa that ticks all the boxes for the independent traveller. Zimbabwe’s legendary holiday areas are working their way up the tourism ladder to become hot favourites in Africa again. Authentic, unique, and inspiring. South Africa’s advantage is the choice of holidays options. Spectacular scenery, multi- cultural population groups, 11 official languages and a massive range of places to visit, things to do and see.